I have heard rave reviews about this particular foundation but couldn’t quite understand how a stick foundation could live up to my beloved liquids. 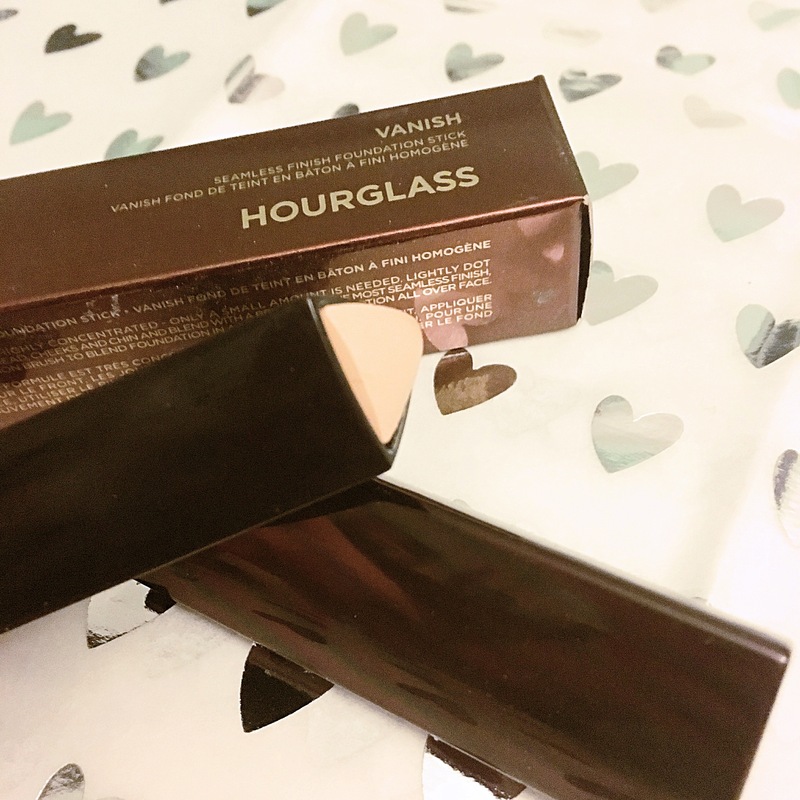 I am talking about the new Hourglass stick foundation, fully named as Vanish seamless finish foundation stick. Now that’s a mouth full. It really has the smoothest texture and great coverage. My skin is pretty normal but can lean toward dry in the winter. Having tried Bobbi Brown sticks and also Makeup forever the word cakey springs to mind. However the Hourglass one blends seamlessly into the skin, the coverage can be built up but is generally a perfect medium coverage. They have a great colour selection mine being ‘Vanilla’ and nifty triangular packaging which makes this product visually pleasing as well as awesome. 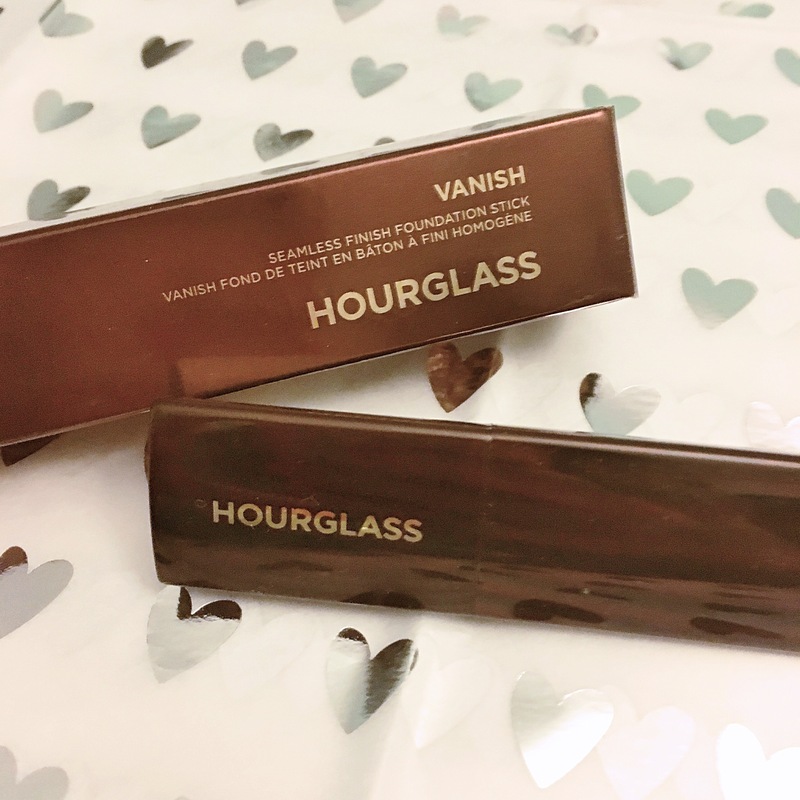 Hourglass is more of a high end brand so expect to pay for this, I managed to save up enough Space NK points to help with the price. Let me know if you have tried the foundation and what you thought? This would be great for most skin types except very dry and gives a natural skin like finish. Add powder on top for a matte look otherwise swipe and go.